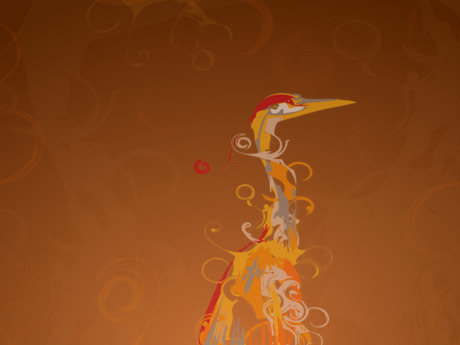 Here is the default wallpaper of Ubuntu 8.04 - Hardy Heron. 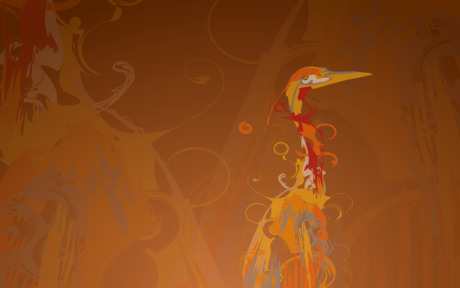 Original version: This wallpaper was present in Ubuntu 8.04- Hardy Beta. Polished version: This is the polished version of above wallpaper. This image will be the default wallpaper in Hardy. Right now I am using this image as my desktop wallpaper with Gutsy.